Late last month, First Global Credit sparked interest throughout the community upon the announcement of its open call for new traders to join their Elite Private Trading Group. Those interested in applying only need to submit a strategy statement of 750 words or less. If accepted, members will be given access to a partly subsidized professional-grade trading account. 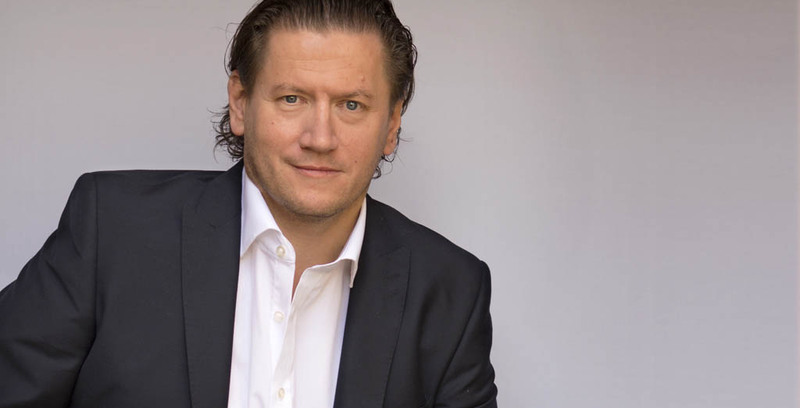 CoinReport had the opportunity to learn more about First Global Credit from CEO Gavin Smith, who explained in detail the goals of First Global Credit, his background in the financial services industry and the search for new traders. CoinReport: Can you give us an overview of your 20 years in the financial services industry? Gavin: All the experience I have been gathering over the last 20 years seems to have been moving me towards what is needed to make First Global possible. My early experience in the financial markets was as an options market maker, trading from a desk and also on the LIFFE floor before it went electronic. I learned about the difference between hedged trading risk and theoretical risk using a VaR model through my work market making. 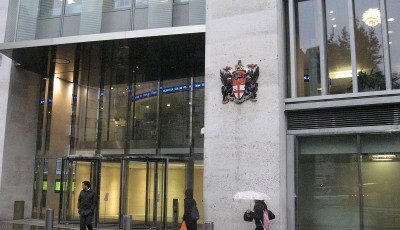 Later I started working as a consultant for the trading divisions in banks. These banks needed more effective IT and business processes to control risk and the skills I developed working on the trading floor proved invaluable in designing and implementing these solutions. But the role that provided the basis for the management systems that have made First Global Credit possible comes from my work for Trafigura, one of the world’s largest commodity trading companies. At Traf I was responsible for re-engineering the processes and systems used to dynamically hedge their global refined metal exposure. I can’t imagine a better classroom to develop the skills needed to make First Global Credit not only possible but thrive. CoinReport: Can you tell us the story behind First Global Credit? How did you get involved with the company? Gavin: Some of my colleagues working on the IT side at Traf had been involved in Bitcoin mining in the early days, when it was possible to mine profitably with regular albeit powerful hardware. We discussed ways they could use the value of their mined bitcoins for investment purposes (rather than trading those bitcoins themselves) and the idea that has grown into First Global Credit was born. 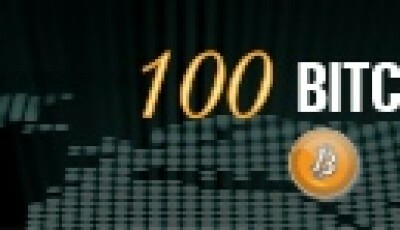 CoinReport: Can you tell us a bit more about using bitcoin as collateral margin? Gavin: The concept originally comes from the Gold Market. People that hold gold want to retain the economic impact of a long gold position but are uncomfortable that the asset returns no yield (it actually has a holding cost rather than yielding income). A very profitable industry has grown up around lending these people cash against their gold position and that money is characteristically used as collateral for investment purposes. We took this idea and applied it to bitcoins. Customers lodge their bitcoins as collateral which allows them to use their bitcoin’s value to make stock and ETF trades. The complexity is around the hedging – At First Global we are managing many fast moving assets coupled with a fast moving collateral product [bitcoins.] This presents some unique challenges for our risk management strategy. Well that’s my bread and butter. We have systems in place that make sure the company’s hedging is automatic and effectively covers company risk at all times over all conditions. CoinReport: Applicants don’t need prior experience, and only need to submit a statement explaining their trading strategy – why did you decide to approach finding traders this way? Gavin: I’ve long believed that trading is more about personality and training than formal education, this is best exemplified with the real money experiment conducted by Richard Dennis and William Eckhardt. We don’t have the time to conduct full in-depth training for applicants so we are following the approach of finding people who have given thought to the strategy they would like to adopt – if their approach looks reasonable we will support them, starting small and, as they prove that their strategy works, building the size they can trade. We will inevitably have some traders that don’t quite make the grade but we believe they will be outweighed by the skilled traders who are able to grow their account successfully. CoinReport: For inexperienced traders that you bring on, how do you plan to train them? Gavin: We’ve been piloting the Private Trading Group for about a year now and are guided by the experiences of the early members of the group. We have a good idea of what facilities would they find useful but I think one of the best things we can do is create ways for our traders to share information and ideas. Building up a successful trading group often relies on the interplay between the individuals with different trading styles and outlooks, much more than formal tuition – often traders are incredibly giving of information and happy to share ideas – we need to provide the means to support that. We are also in discussion with individuals who run trading “tribes” to discuss how we could integrate their approach into our platform and offering. CoinReport: How is the search going so far? Gavin: We have definitely struck a chord within part of the bitcoin community and have gotten approached by dozens of potential traders. It’s interesting. Some people appreciate the offer of part [subsidized] funding. So that is what has motivated them. Others are really switched on by having the goal of the Porsche Sports car to work towards. And other people have said they have been involved in trading communities and like the idea of learning from other traders. What is most interesting is that the strategies are so diverse. Many different styles and focuses. It is going to be really interesting to see how many and who survive long term and prosper.